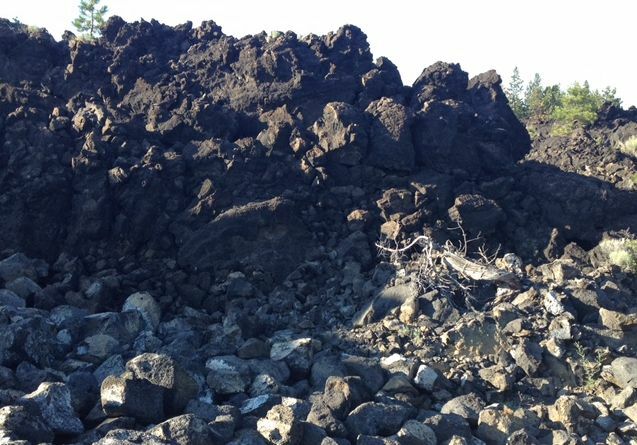 BEND, OR -- Residents of Deschutes River Woods, worried that a lava flow in their neighborhood might become a rock quarry, took their concerns to Deschutes County Commissioners. The 86-acre lava flow is owned by the Arnold Irrigation District. Able Supply, a rock quarry operator, has offered to buy the property, which is zoned Rural residential. Read more about neighbors' concerns. There has been no declaration made by Able Supply that it plans to mine the lava for gravel. County officials were clear that since there is no application for a zone change, or land use permit that would allow removal of rock from the lava flow, they could not comment on residents' concerns. The owner of Able Supply did not return KBND's request for comment.